The Wheat grass Juice – A Miracle Medicine. The chief constituent of wheat grass is chlorophyll which contains “concentrated sun power”. Chlorophyll increases the function of the heart, affects the vascular system, the intestines, the uterus and the lungs. It is a rich source of vitamin A, B, C and contains minerals like calcium, iron, magnesium, sulfur, cobalt and zinc. 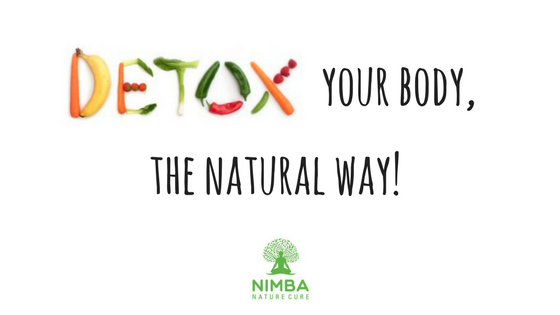 It purifies the blood due to its high vitamin and mineral contents and its properties are used to cleanse and rebuild it. Chlorophyll arrests growth and development of harmful bacteria. Wheat grass therapy can thus be effectively used for skin diseases and ulcerated wounds. By retarding bacterial action, it promotes cell activity and normal growth. 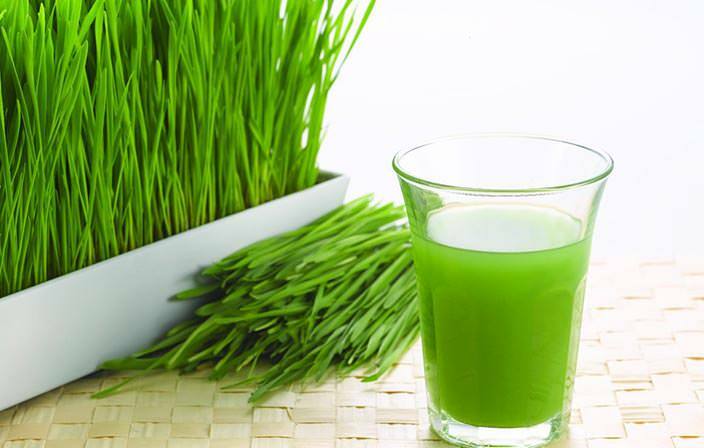 Regular drinking of wheat grass juice creates an unfavorable environment for bacterial growth. Wheat grass juice used as an enema helps detoxify the walls of the colon. The general procedure is to give an enema with lukewarm water. After waiting for 20 minutes, an enema of wheat grass juice is given of about 100 to 125 ml and it should be retained for 15 minutes. This enema is very helpful in disorders of the colon, mucus and ulcerative colitis, chronic constipation and bleeding piles. The chlorophyll content present in wheat grass enhances the heart and lung functions. Capillary activity also increases, while toxemia is reduced. Iron content in the blood increases the hemoglobin, and the lungs function better. Oxygenation improves and the effect of carbon dioxide is minimized. Wheat grass juice is thus highly beneficial in the treatment of circulatory disorders. Several other diseases can be treated successfully by regular drinking of Wheat grass juice. 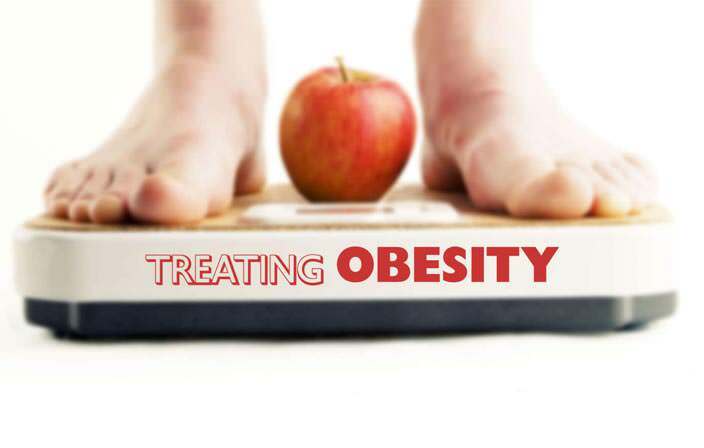 These include premature greying and falling of hair, debility, abdomen pain, constipation, tooth disorders, arthritis, psoriasis, general weakness, kidney stones, weak eyesight, asthma, and insomnia. Wheat grass can be grown in any sheltered place and where the temperature is mild. The direct rays of the sun have a tendency to sap the strength from the grass. For growing wheat grass, a good variety of wheat should be soaked for 8 to 10 hours. The water should then be drained and these grains should be allowed to sprout for 15 hours. Earthen pots or wooden trays can be used to grow the wheat grass. They should be filled with compost manure and the wheat sprouts should be spread. They should be sprinkled with water once or twice a day and allowed to stay as such for six to seven days until the grass grows five to seven inches high. The grass can be cut with a scissors. It should be immediately washed and ground. Thereafter, the juice of the ground pulp should be extracted through a fine piece of cloth. 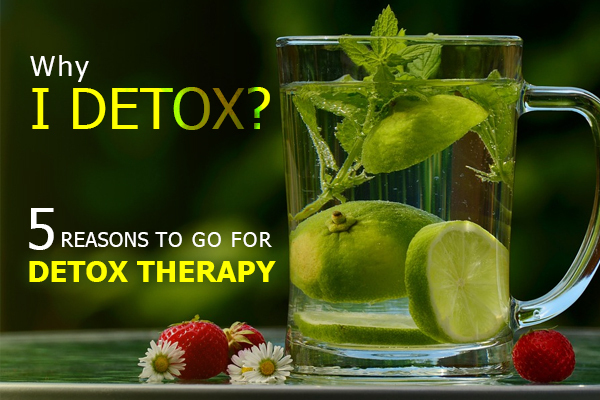 The juice so extracted should be taken immediately, as its efficacy reduces every minute and the medicinal value is completely lost after three hours. Your posting really streightaned me out. Thanks!